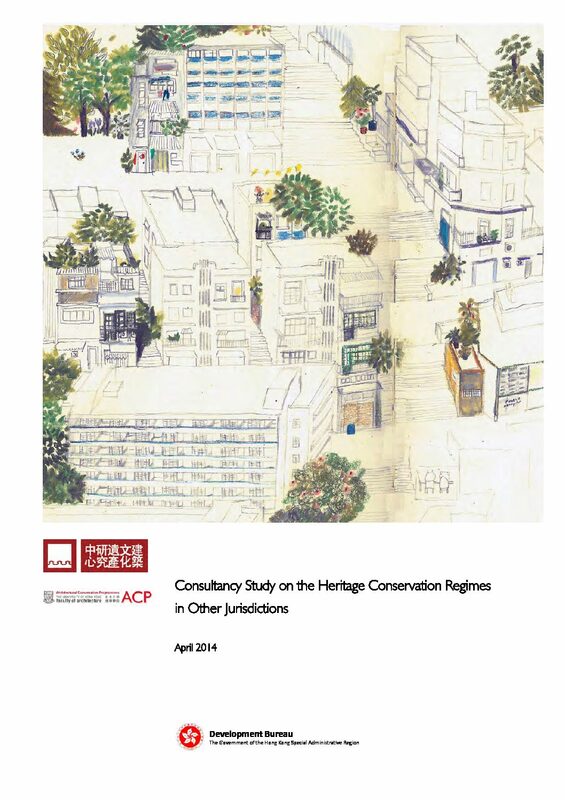 It wasn’t long ago that Hong Kong was a city that neglected conserving its tangible and intangible heritage, but things have since changed, thanks in part to The University of Hong Kong’s Architectural Conservation Programmes. 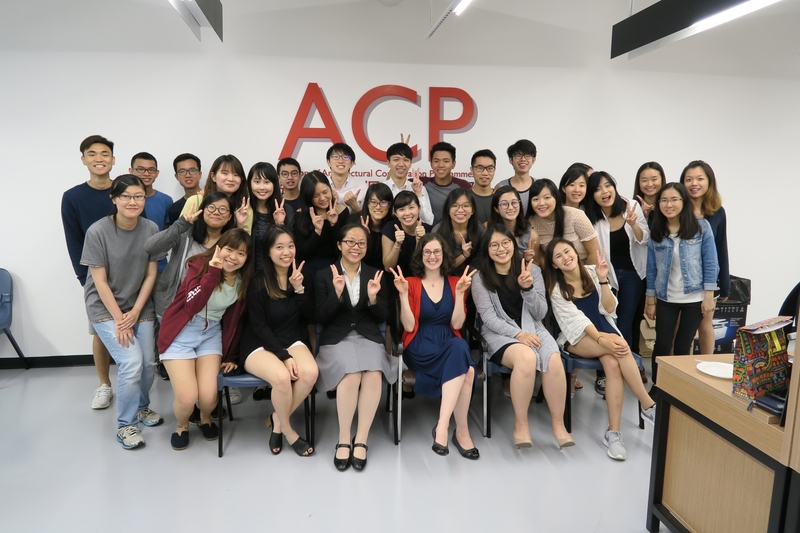 After graduating from ACP’s Master’s programme in 2010, Katie Cummer went on to design and develop ACP’s undergraduate programme, the Bachelor of Arts in Conservation, which was launched in 2012. 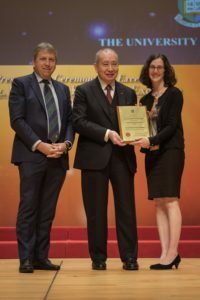 She became the BA(Conservation) Founding Director, while also completing her PhD. 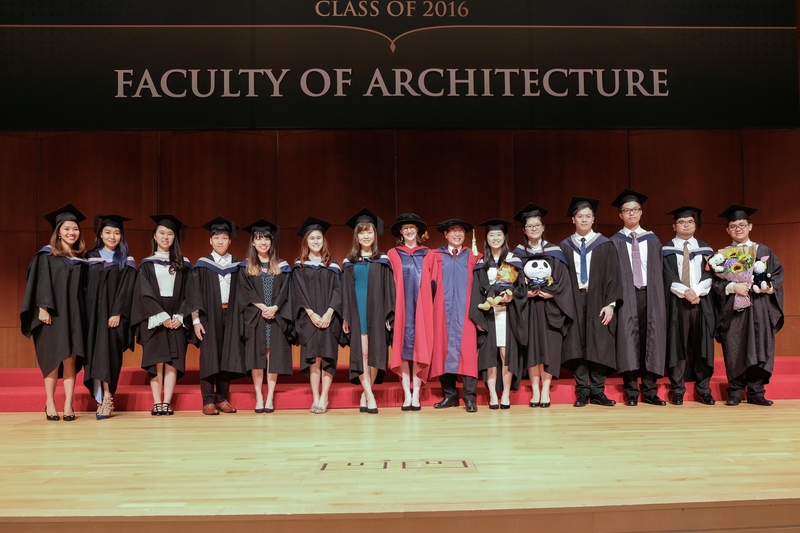 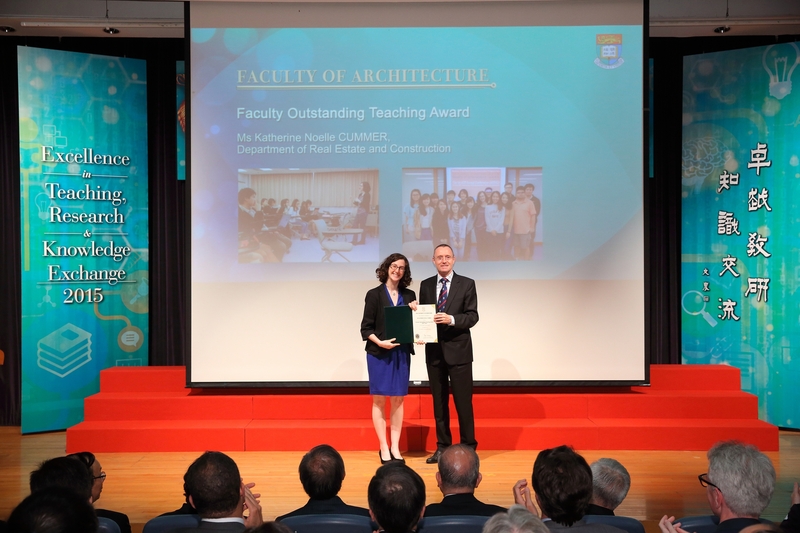 During her tenure, she has been recognised with a Faculty of Architecture Outstanding Teaching Award in 2015 and a university-level Outstanding Teaching Award in 2016. 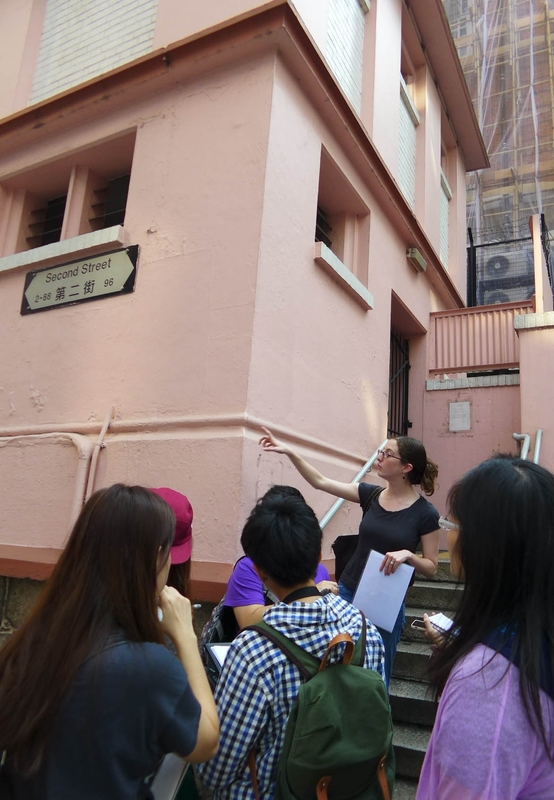 Trained as an archaeologist — she has carried out excavations in Jordan — Cummer now unearths the history and heritage of Hong Kong’s urban landscape. Her work has touched on different architectural heritage in the city, in particular Corner Houses and military architecture, and intangible traditions such as the earth god shrines, as well as major historical sites such as the former Central Police Station and the former Victoria Barracks Explosives Magazine Compound, both of which have been converted into cultural centres. 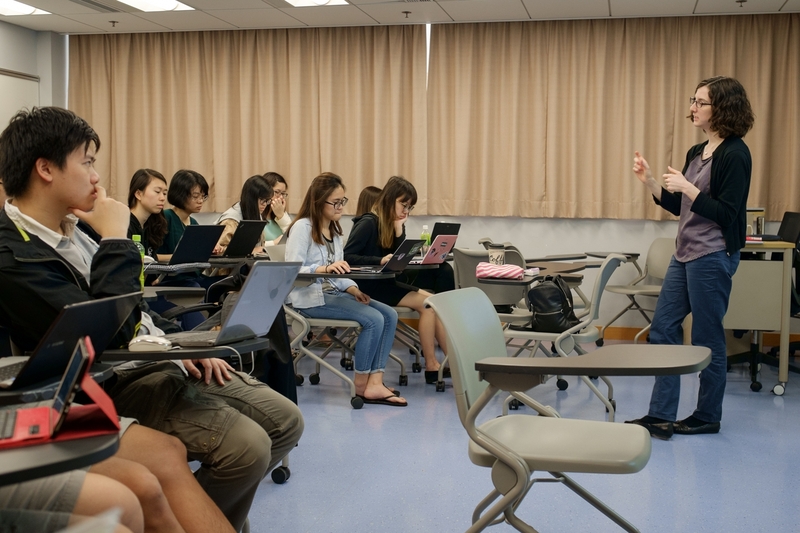 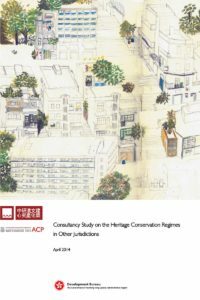 In addition to her academic work, Cummer has provided conservation expertise to the Hong Kong government and private organisations such as the Asia Society and Swire Properties. Today, she is a heritage consultant, continuing to encourage and promote the field of conservation.